Family in Weaverville looking for a hard water and also smelly, discoloration well water solution. 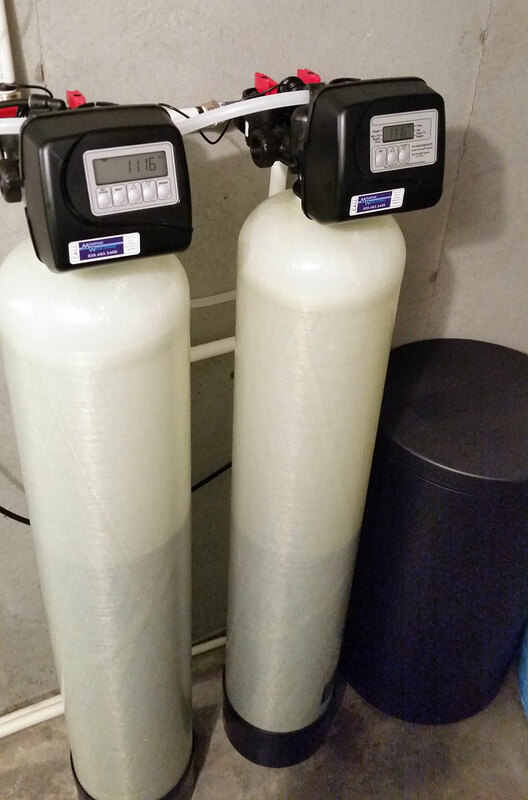 After searching the internet for hard water problems “Mountain Water Systems” was the first one to come up. . After the sample water we dropped off at their office and got the results we decided to get a water softener and also an iron filter to remove that Orange and smell about water. As Jim was installing the system he was explaining how softeners preserve your appliances and the piping system of your home. When all was done we had no more hard water and no more discoloration or smell. They were so thankful at the end result of our investment in this water filtration system. 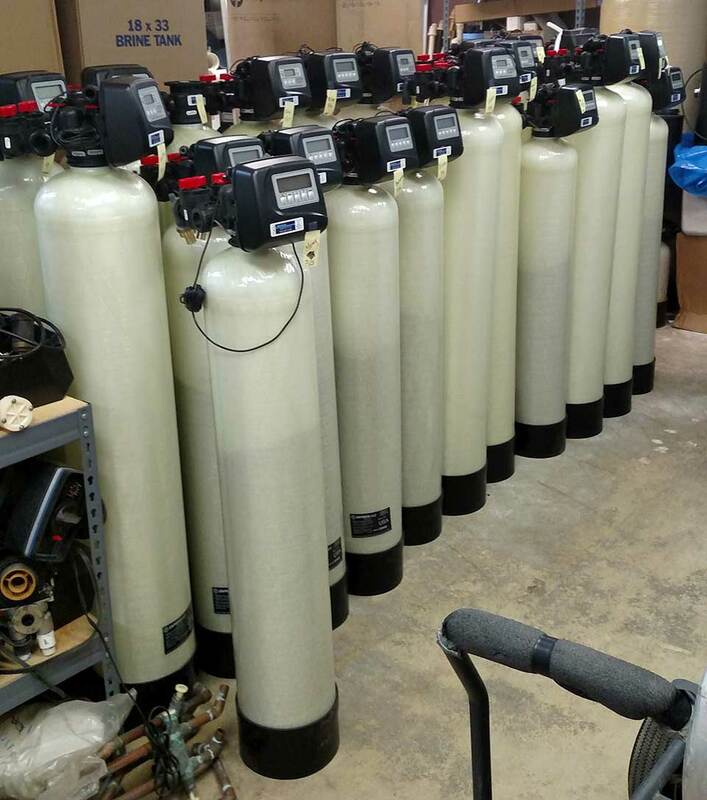 Our water softeners and other filtration systems are all American Made and they work in well and also city water scenarios.